This option is for members only. The membership fee covers all meetings, and you only need to pay $5 Materials Fee. Non-members are always welcome! There is a $10 meeting fee and a $5 materials fee. 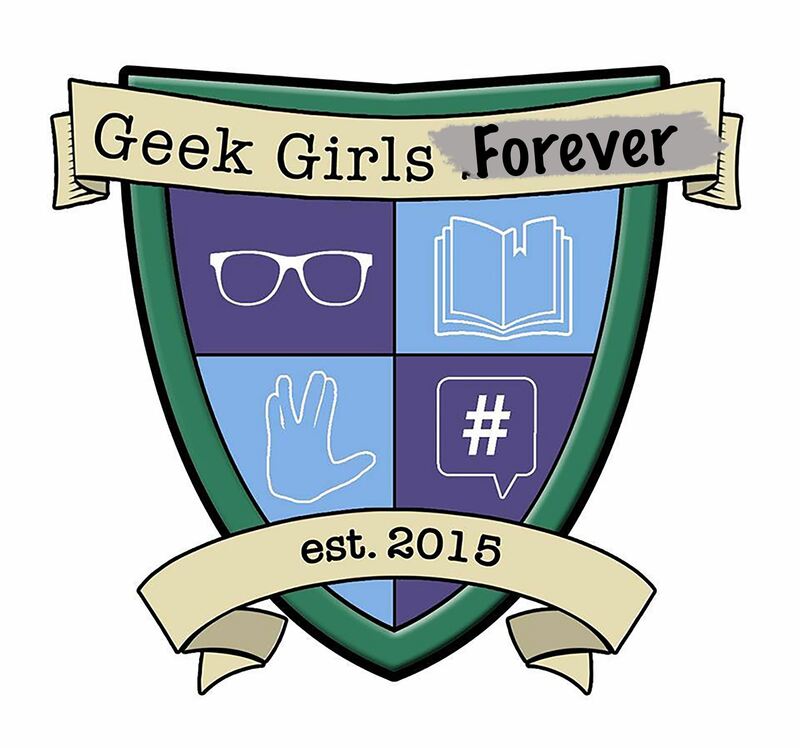 If you were a Geek Girls Forever Member, you'd pay only $5 for this meeting! Memberships are $30 per month and grant you access to every meeting, all month long! Members still pay a materials fee when applicable. A Materials Fee of $5 is still due. 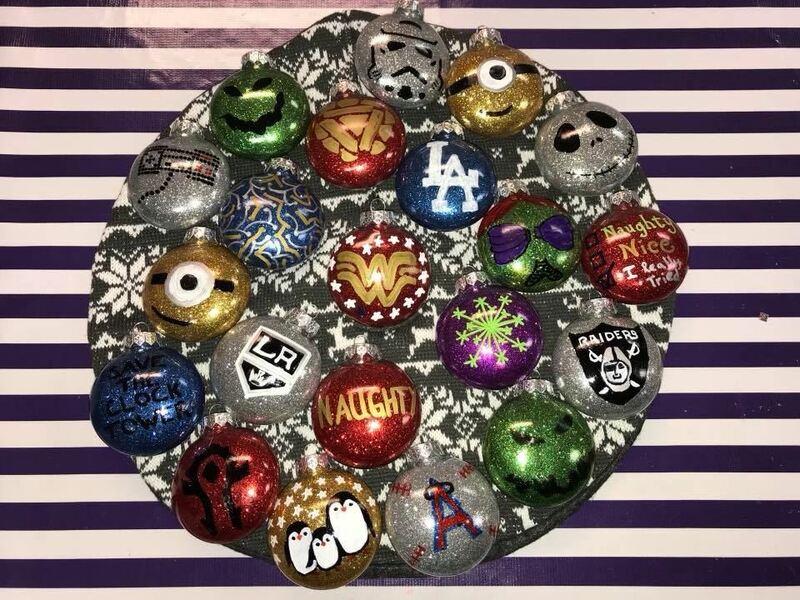 The holidays are coming, so let's make some glitter ornaments! Get creative with your fandoms or make something more traditional. We'll provide all the supplies and you'll up your holiday decor game. Your materials fee will let you craft 5 ornaments, that's an amazing deal! Members pay a $5 Materials Fee. Non-members are always welcome and pay a $10 meeting fee and a $5 Materials Fee.